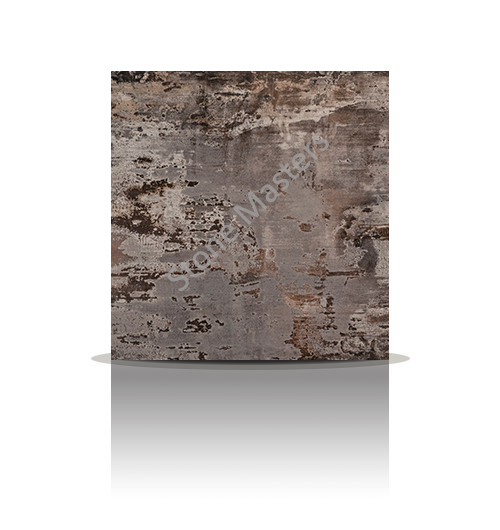 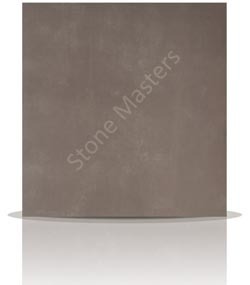 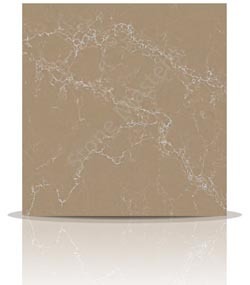 Imperial is one of the new marble effect range from Compac. 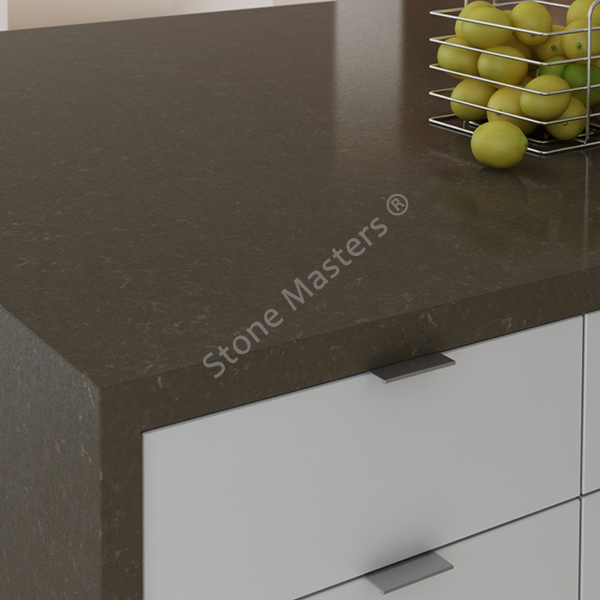 This range really is spectacular in that Compac have gone one step further than other quartz manufacturers in recreating marble that is almost indistinguishable from the real thing. 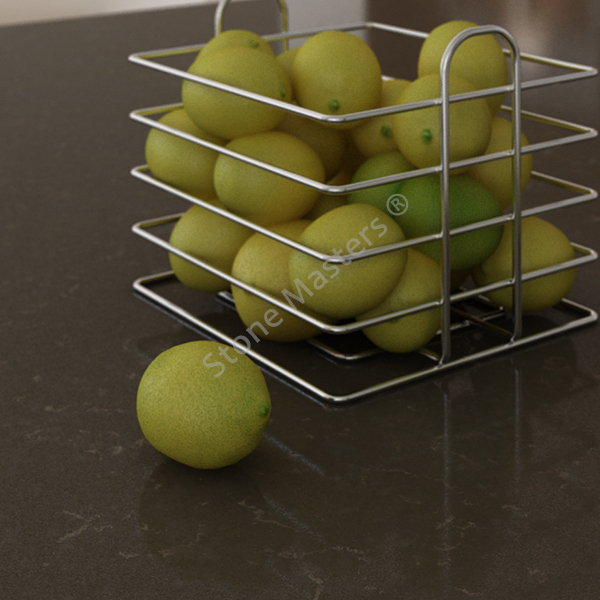 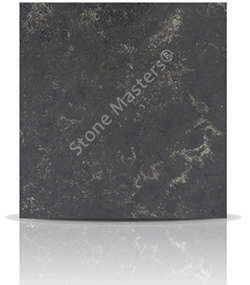 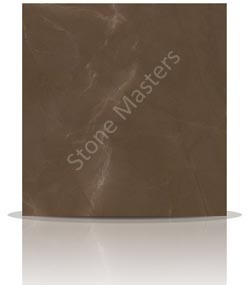 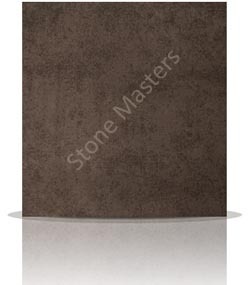 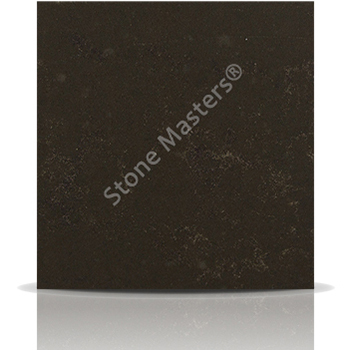 Quartz surfaces however are more durable than natural marble, and less prone to staining, breakage etc. 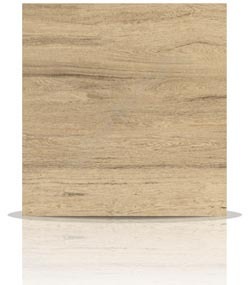 Completely suitable for any indoor application like kitchen worktops or bathrooms without the need for annual chemical treatments like stain repellents. 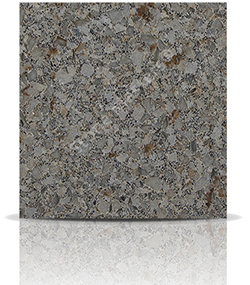 How much would a Quartz Compac Imperial kitchen cost?